Follow the brand on social media to snag a gratis pie from the West Midtown Center pizzeria Sept. 14. Blaze Pizza West Midtown on Thursday, September 13 will open its doors for the first time. 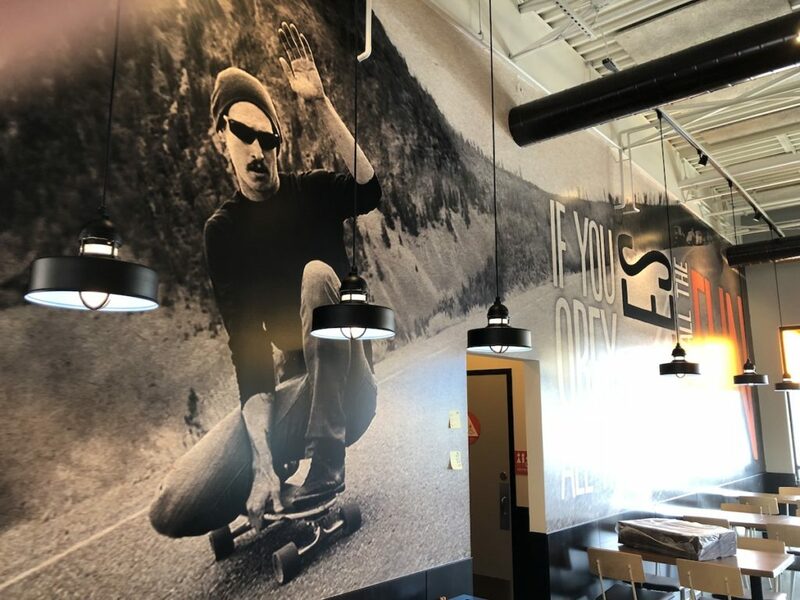 The fast-casual pizza franchise is one of three Atlanta-area locations owned and operated by Blazing South. 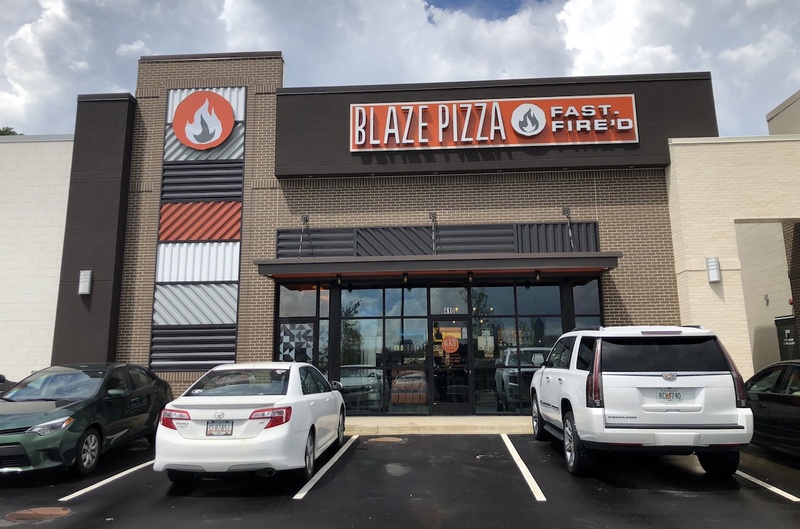 Situated in Fuqua's West Midtown Center development, at 1299 Northside Drive, Blaze Pizza West Midtown joins Blazing South's pizzerias in Cumberland and Decatur. To celebrate the grand opening, Blaze Pizza West Midtown will offer a free build-your-own-pizza all day Friday, September 14 to guests that like and follow the company on Instagram, Twitter or Facebook. Free pies will be dished out all day from 11 a.m. to 9 p.m.
Additional menu items like salads, blood-orange lemonade and the s’more pie dessert, are available for purchase. The restaurant features an interactive open-kitchen format that allows guests to customize one of the menu’s signature pizzas or create their own, choosing from a selection of ingredients, all for about $8. The centerpiece of the restaurant is an open-flame oven that cooks the thin-crust pies in about 180 seconds. In West Midtown Center, Blaze Pizza will join other quick-service eateries including Chipotle, Gusto!, and Zaxby's. string(42) "1299 Northside Drive NW, Atlanta, GA 30318"
I don't think I can eat there simply for their misuse of punctuation in their title. Why would you add extra punctuation to your name?